I had these lenses for years. They were in the old Oct-18 mount and although I had an adapter, never really used them professionally much as they didn't have focus rings etc. But I always loved the way they looked - classic vintage look, great organic flares and very good multi-blade iris's. They feel a lot like the old Schneider Xenon's pr Panchro's in that regard. Lenses are mainly from the 60's, but some of the widest focal lengths are from the 80's. Conversion was done by Nan at GL Optics in China. They do a great job. Sure, it could have been done here in the west, but the cost and time to convert would have gone up exponentially. This took 8 months as it was. What I was adamant about is that all the lenses should have great Close Focus, so a lot of effort went into that. They all focus very close. They all share 95mm front diameter. Yet to try them on a production, but look forward to it! If you're interested to test them or rent them in the LA area down the road, they'll be living at Camtec in Burbank. This is probably the only set of converted first generation spherical Lomo's in the world, but I could be wrong. Focal lengths as of now: 22, 28, 35, 50, 75, 135mm. In the future we'll also add an 18mm - it's being built right now. 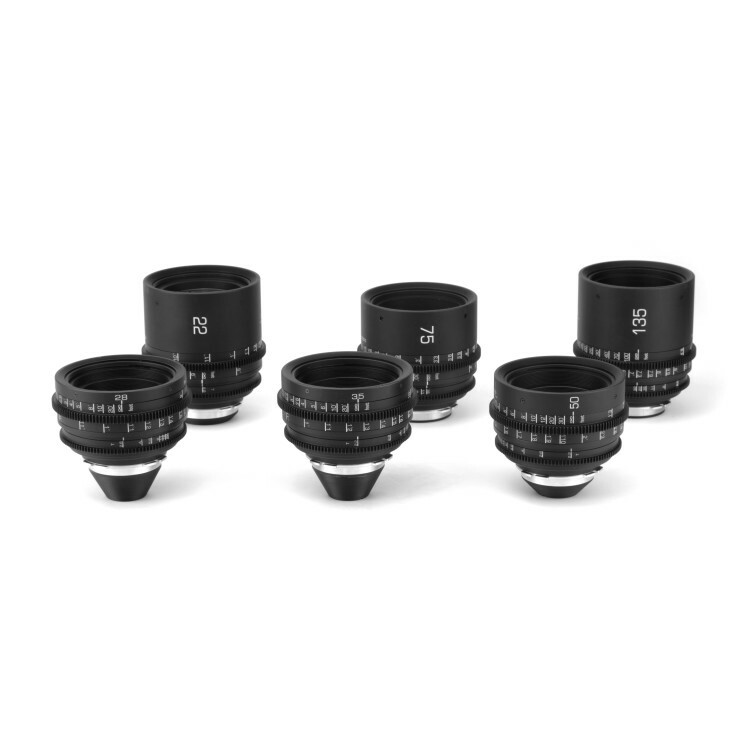 The lenses cover Super 35 and from 50mm and up they also cover full frame. i am fixing up my sets of lomos with olex in ukraine and then adding imperial scale focus rings. This is all new mechanics and the lenses were completely stripped down to their block elements and then re-engineered into new housing. So they focus much closer than they did originally. Cost was about $2500/lens for conversion. were these standard lomo's, i have a set of superspeed lomo's that i am thinking about rehousing. 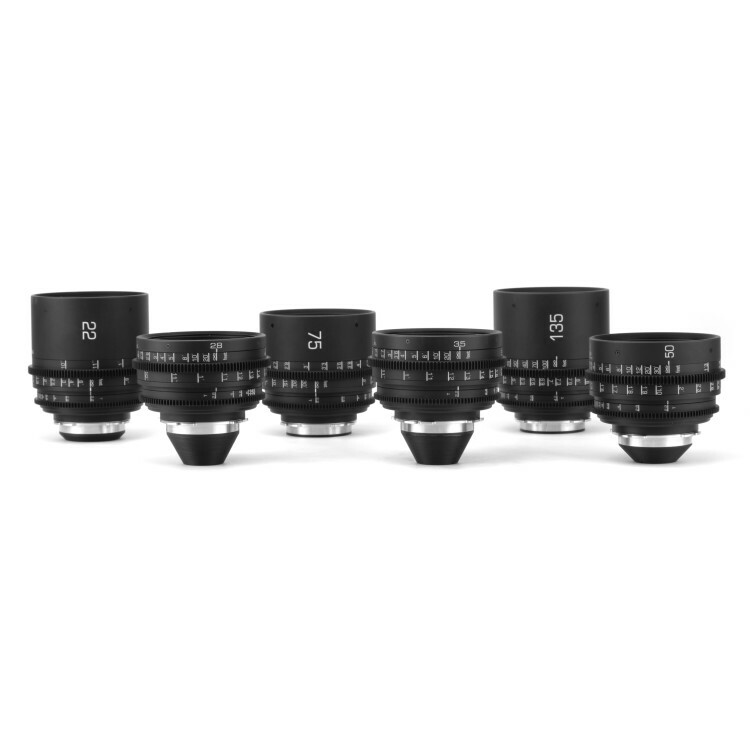 that is the focus range of the rehoused lomo's, how close focus can you get now? is olex still doing plmount conversions? This is great Adam. You need to get a 40mm Lomo as well! T2.8, but one of my favorite lenses. He just finished converting a Foton anamorphic for me to PL put I do realize that is a bit different. Good tip - I just bought a lens block and will have it converted down the road. Hi. I do not make PL conversion of old LOMO prime lenses with OST-18 lens mount version of lens housing, because, the similar optical block can have OST-19 , Konvas-2M version of lens housing. OST-19, Konvas-2M version of lens housing better for PL upgrade. From other side, old, LOMO wide angle optical blocks have short back focal distance and can give a dimension limitation.